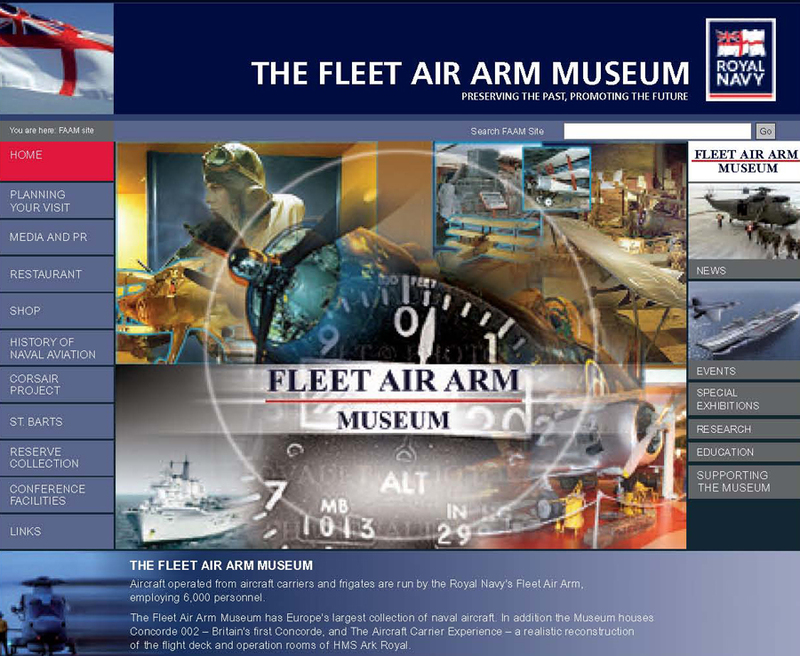 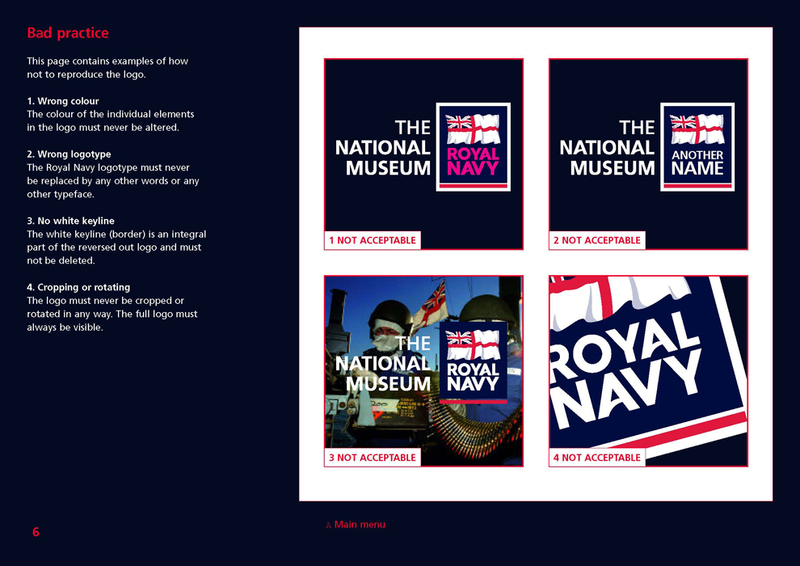 The National Museum of the Royal Navy consists of the Royal Navy’s four service museums and HMS Victory, with each museum located on its own separate site. 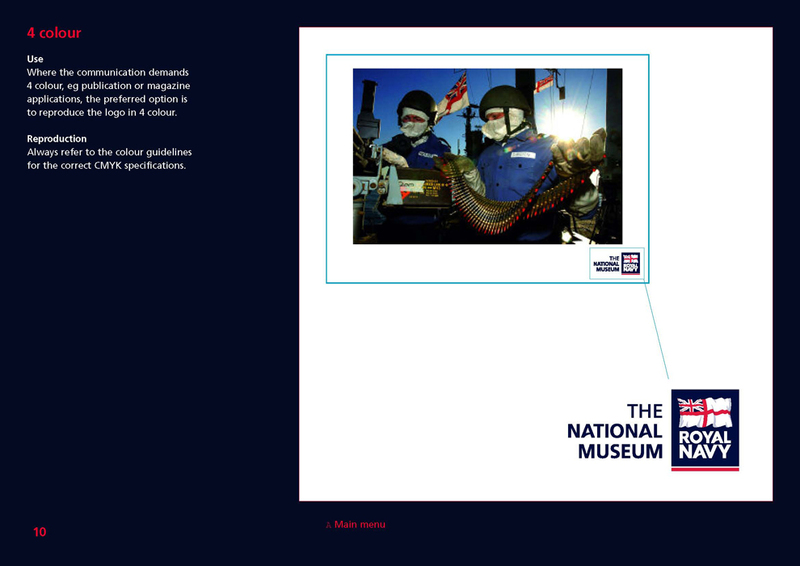 It preserves, explains and celebrates the enormous contribution made by the Royal Navy throughout its remarkable history of over 1,000 years, in the defence of Britain and its allies. 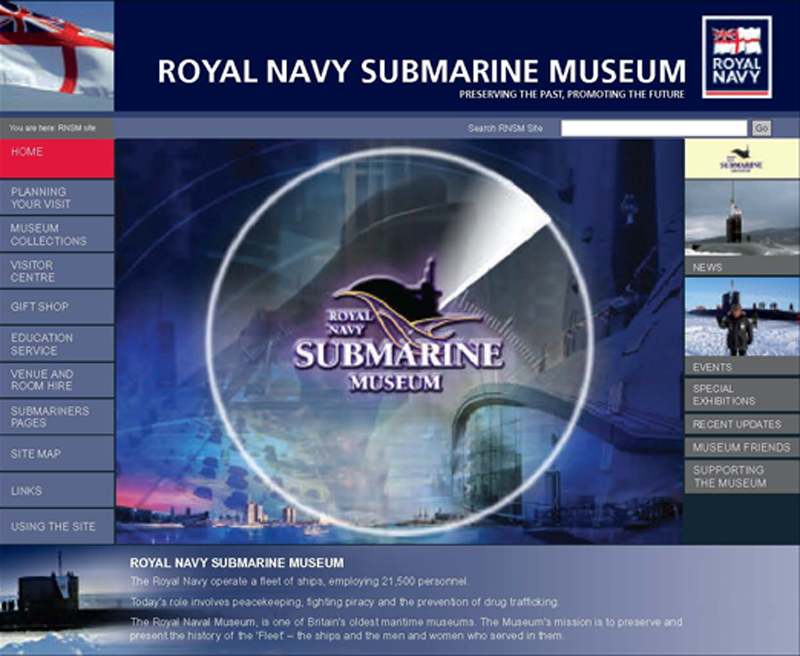 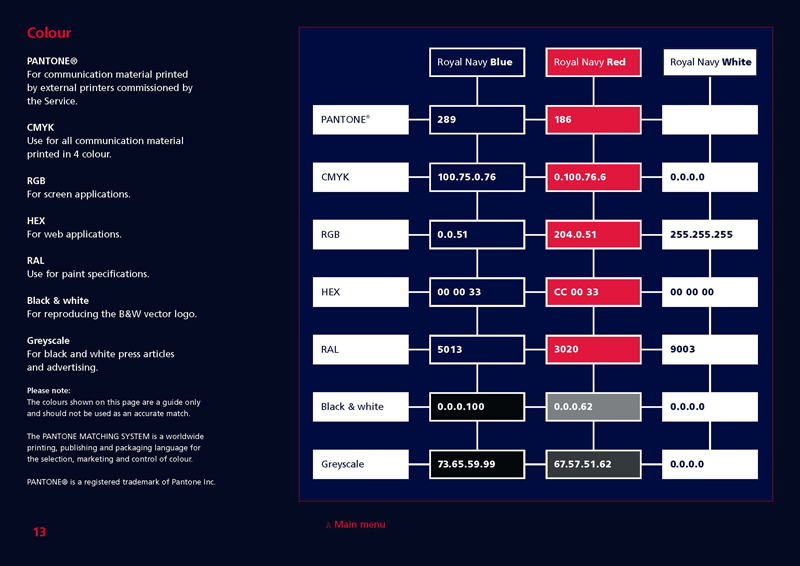 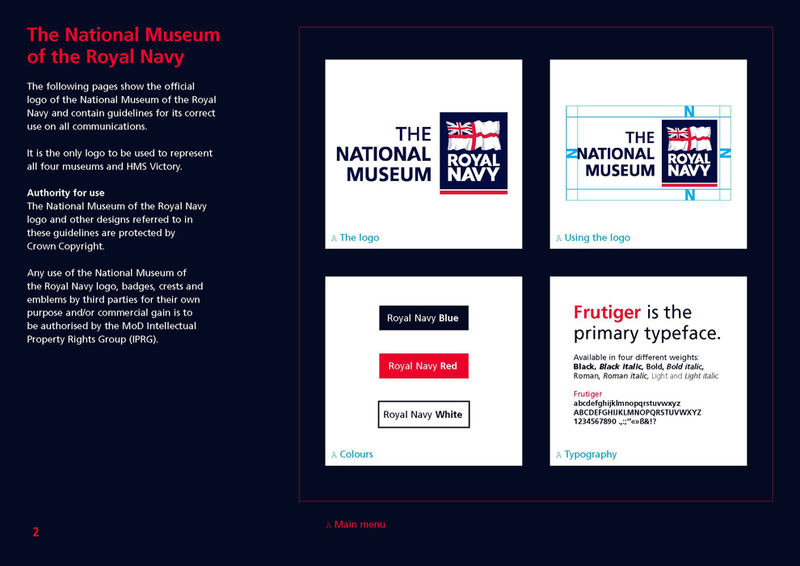 The task was to create an identity for the National Museum of the Royal Navy, while keeping the distinctive marque of the Royal Navy. 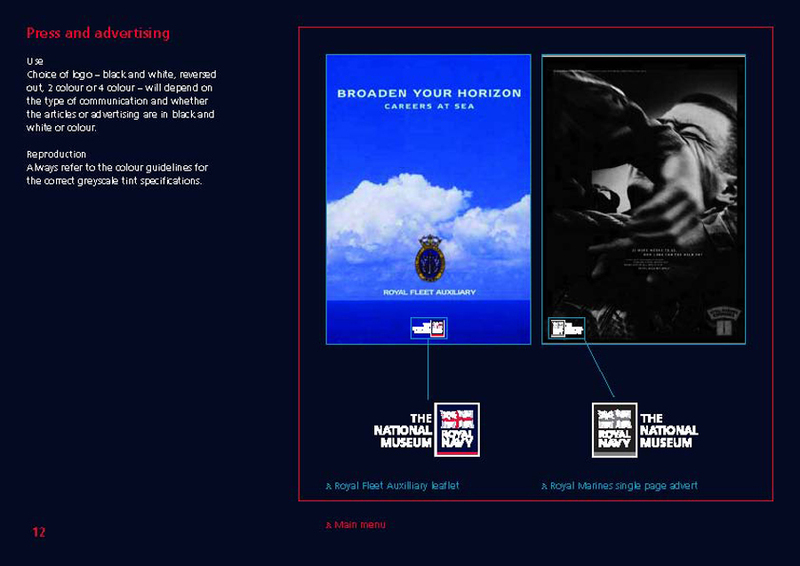 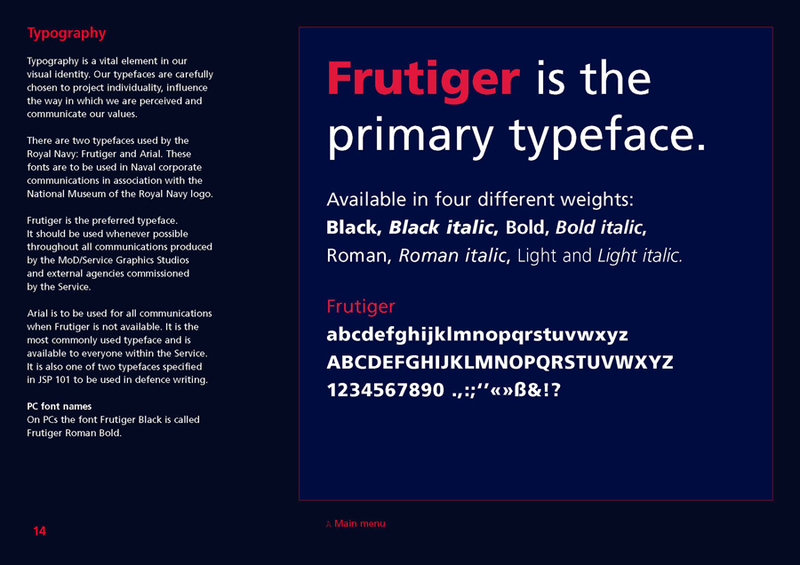 The primary focus was to produce a set of guidelines in order to create consistency for all the museum’s communications. 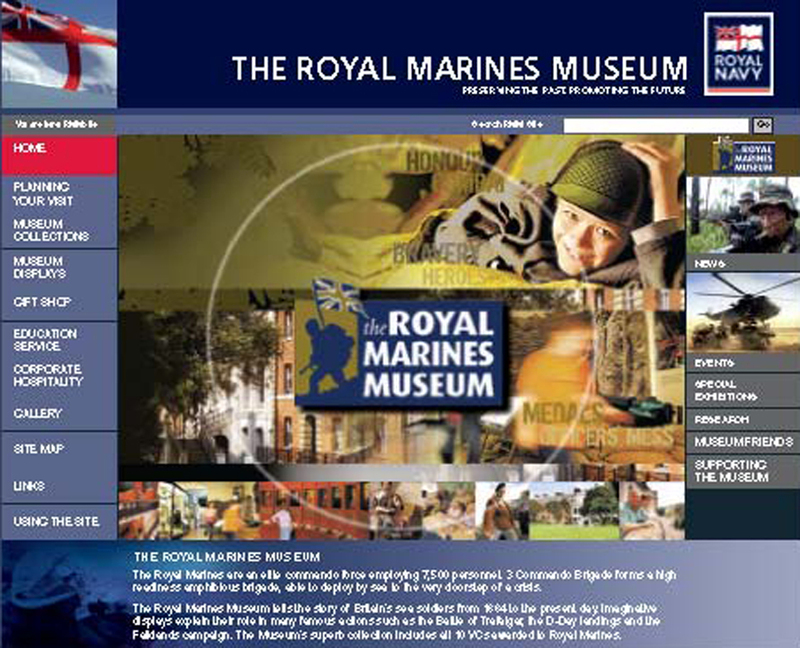 The other part of the project was to develop a website as shown in the examples opposite.